Hardcover, 7 x 10 in. / 64 pgs / 18 color / 2 bw. 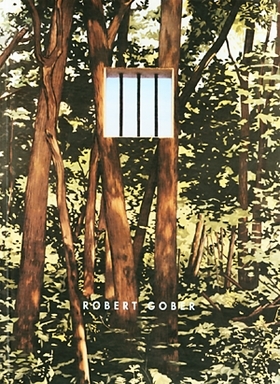 Artwork by Robert Gober. Text by Dave Hickey. With wit and insight, critic Hickey walks us through Gober's disturbing site-specific installation at Dia. FORMAT: Hardcover, 7 x 10 in. / 64 pgs / 18 color / 2 b&w. 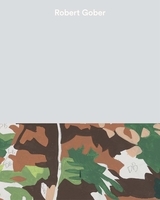 Published by Dia Art Foundation.